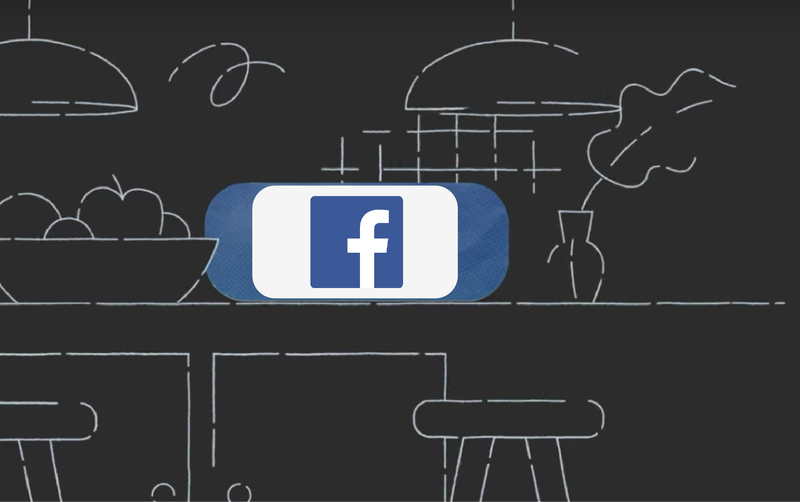 Facebook has decided to delay the unveiling of a new line of smart speakers "in part because the public is currently so outraged about the social network’s data-privacy practices," sources tell Bloomberg. The home devices were apparently planned to debut at Facebook's developer conference in May, well ahead of their scheduled fall release date. News of the decision to delay closely follows the breaking of the Cambridge Analytica scandal, in which it was found that that company gathered and stored the personal data of some 50 million Facebook users without their consent. It also comes on the heels of the revelation that the Android Facebook app has been quietly scooping up call and text metadata for years. According to Bloomberg, focus groups were already leery about Facebook-branded smart home gadgets because of the company's propensity to horde personal data. Given that CEO Mark Zuckerberg will soon be testifying before Congress on his company's mishandling of that private user data, delaying the announcement of such devices seems like a sensible move. The devices sound like they'll resemble Amazon's Echo Show and Spot, with a voice assistant and video chat features. According to Bloomberg's sources, they're still on track to release this fall. We've learned new details about one of Facebook's forthcoming devices. According to The Information, the device is called Facebook Portal, and it is indeed similar to Amazon's Echo Show and Spot, with a camera for video chat. The Portal uses facial recognition; it was originally planned for the associated data to be stored on Facebook's servers, but after the company's recent troubles, it'll be stored locally. That might be cold comfort to users, since, as senior staff attorney with the Electronic Frontier Foundation Jennifer Lynch points out, "they (Facebook) already have one of the largest facial recognition databases in the world."